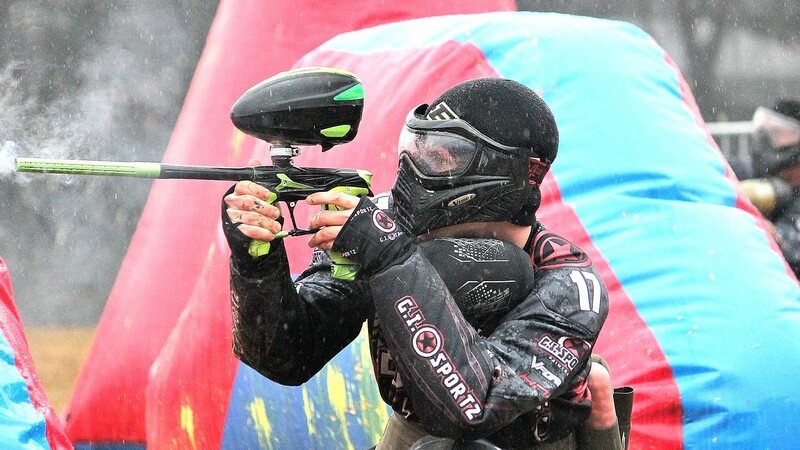 We run monthly Paintball competitions. Sign up today to try and be the ultimate champion! 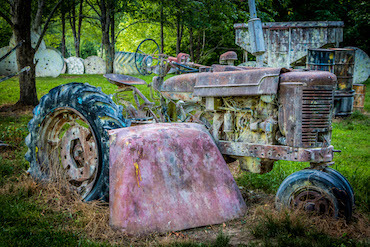 You don’t need to become a member to play with us, just come to the Paintball Barn, get your gear and start playing. We host a number competitions, tournaments and special events every year. Stay tuned to our calendar for more info. We make tons of images and videos during the matches. These are then available online to share with all our customers. 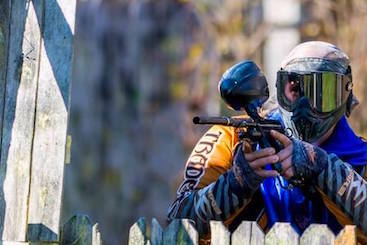 Come visit our store where you could find tons of professional Paintball gear that can help you be the best out there. 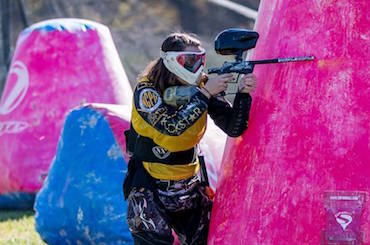 We have 7 awesome Paintball battlefields.